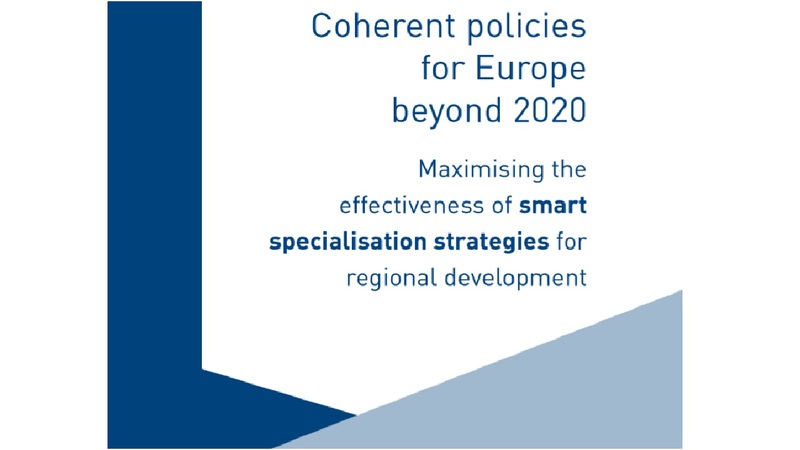 There is clear evidence that Research and Innovation Strategies for Smart Specialisation (RIS3) have been a useful tool in developing innovation ecosystems in many regions in Europe. European and national policy-makers, the university sector and many other stakeholders are currently taking stock of past achievements in RIS3 strategies with a view to defining the priorities for the post-2020 period. This is a crucial moment for the EU to fully unlock the potential of all regions by building on the positive effects of this approach. Universities have an essential role to play in this process as they educate and supply highly-skilled graduates to all sectors of the regional economy and perform ground-breaking research, promising or leading to disruptive innovation. In order to maximise the effectiveness of RIS3 strategies in developing regional innovation ecosystems, it is important to fully capitalise on tangible and intangible assets that universities offer for the benefit of culture, society and the economy of their regions. Moro, A., Vienot, E., Berchtold-Domig, M.: EUSALP Performance Indicators for buildings, EUSALP Action Group 9, 2018.